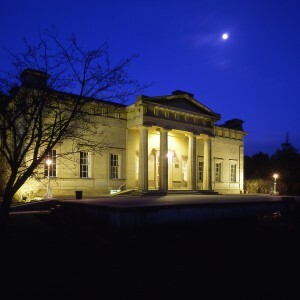 We have two fully-licensed venues for Weddings and Civil Ceremonies. 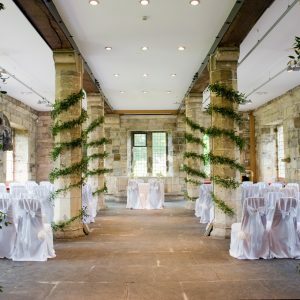 Each has its own unique character and a range of catering, ceremony and party options. Our dedicated team are more than happy to discuss your needs and choices and are experts at making your special day unforgettable. Why not browse the gallery for more inspiration? The 14th century Hospitium is a two-storey listed building set within the beautiful Museum Gardens, overlooked by the striking ruins of St Mary’s Abbey. It can host seated banquets for up to 130 guests, drinks receptions for up to 180 and seated buffets for up to 110 guests. We offer a fantastic last minute wedding package at the Hospitium in the Museum Gardens to give you the day you’ve always dreamed of. We have simplified the organisation of your late wedding day and will still create the romantic fairy tale wedding you always imagined. This package is available for bookings on select 2018 dates within the next 6 months at the Hospitium Monday – Sunday. 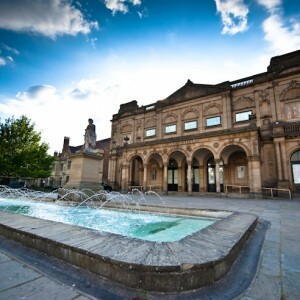 To check available dates or to make an enquiry please call 01904 687671 or email yorkvenues@ymt.org.uk. 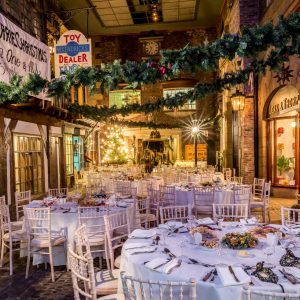 York Castle Museum provides a charming venue for evening ceremonies and receptions.The museum’s recreated Victorian street, Kirkgate, has a warm, nostalgic atmosphere among the authentic shop fronts, packed with historic goods. Kirkgate can host seated banquets for up to 70 guests, with the tables arranged on the main street. Alternatively, we can host buffet receptions for larger numbers. You might also add some extra historically-inspired magic by coming to York Castle Museum for our Hen Party activities.